Earlier this week an article came out in the Huffington Post called: #ReviewWomen2015: It’s time to take commercial fiction seriously The author, Hannah Beckerman, posed a question I’ve asked before on this blog, and I’m sure many other female authors have asked as well: Why is it so hard to find reviews of “women’s fiction” in serious newspapers? I agree with Hannah Beckerman in not really liking the term “women’s fiction.” Since the majority of literary critics are men, sometimes I ask myself is it this term, more than anything, that puts them off? Do they think because a book is about relationships, families and the interior lives of women, it must be somehow inferior? If the book is written by a woman, I think they do. If it’s written by a man, then maybe it’s a different story. David Nicholls’ novel One Day fits right in with all the others lumped into the women’s fiction market, but it was taken far more seriously by broadsheet reviewers (and his novel Us was longlisted for the Booker Prize). Anyway, let’s call it “women’s fiction” for now. I’ve got used to people’s reactions when I tell them I write romance, and I’ve resigned myself to the uphill struggle of being taken seriously. What does bother me, though, is that as a reader, I have to make far more of an effort to find decent reviews of certain types of book. I read a lot of newspapers, and have found some great reads recommended there, from sci-fi to graphic novels, but women’s fiction – and romance novels especially – are totally missing. Where would I be without the wonderful world of book bloggers on the internet? In the olden days before book bloggers I would find it hard to choose which women’s fiction novel, amongst all the many in the bookshop, I could be certain I was going to enjoy reading. Without access to decent reviews, all I could go on was the blurb and the cover – and I made many an expensive mistake buying novels I ended up putting down after the first couple of chapters, either because the writing wasn’t good or it just wasn’t my type of book. In order not to waste money on a book that might not turn out any good, I often used to either go to my local library (God bless our library service!) or visit my local market and pick up cheap, battered second-hand copies. If I found an author I loved this way, I would be ecstatic, and would buy up all her books new. Nowadays the internet is full of review sites for women’s fiction, and I can’t tell you what a difference this has made to my reading. I feel as though I’ve joined a secret cult (not so secret, since there are millions of us) where people pass on recommendations by word of mouth. I follow a handful of sites whose reviews I know I’m going to enjoy reading, and who’ve introduced me to books I might otherwise not have come across. Dear Author Reviews of mainly American romance. Also has industry news and essays on the romance genre. I’m so glad to have found this not-so-secret world of reviewers and genuine lovers of women’s fiction and romance. I’ve read many an excellent novel I’ve discovered from following these blogs, which I’d never have heard about in the newspapers. What do you think? 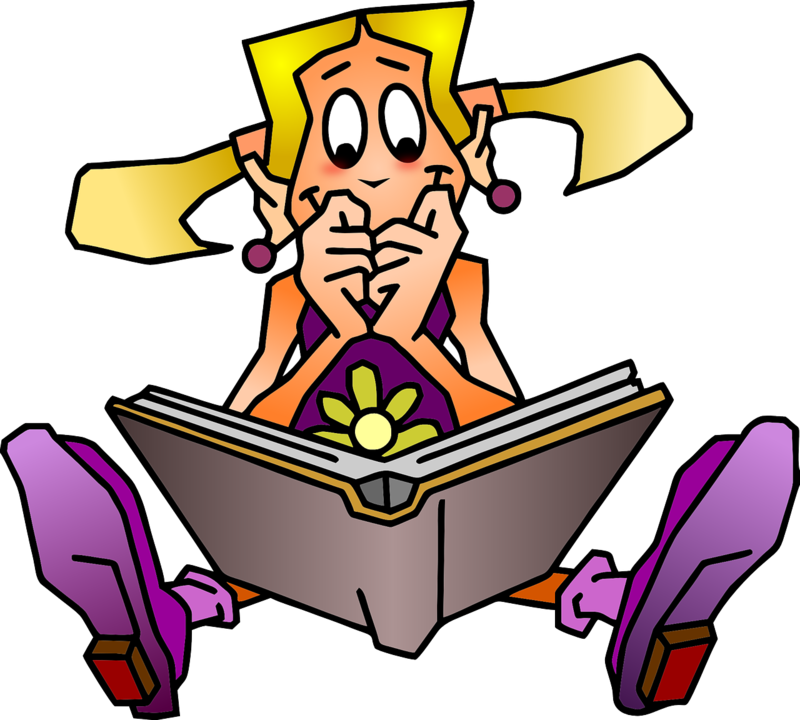 With so many excellent book-bloggers, does women’s fiction really need “serious” reviewers in newspapers? And if you write women’s fiction, how do you feel about how it’s reviewed in heavyweight publications? If you have any comments at all on this interesting subject, I’d love to hear from you! Thank you! 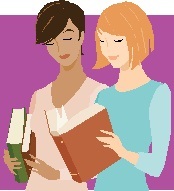 I posted late last night and forgot to mention another site I follow: Chris at The Story Reading Ape http://thestoryreadingapeblog.com/ Chris posts articles and guest posts featuring a range of genres and authors, and plenty of them are devoted to women’s fiction. One of the few male bloggers I’ve come across to do this. A very interesting and thought-provoking post, Helena, though I suspect we’re fighting a losing battle until more women write the newspaper reviews! Will have a look at the links – thank you. Thanks, Ros. Yes, it’s strange that the vast majority of newspaper critics are men. If there were more women, perhaps things would be different. Hope the links are useful. Thanks for your comment!